Barry Callebaut is the global leader in chocolate manufacturing, and with a multitude of brands under their portfolio. Listed on the SIX Swiss Exchange, Barry Callebaut has about 6,000 employees and over 40 factories in Europe, Africa, North and Latin America and Asia Pacific. Malaysia is the APAC headquarters. With its rapid expansion, Barry Callebaut needed to clearly define each brand in its portfolio and ensure that each had its own distinction and properly serves its own markets. 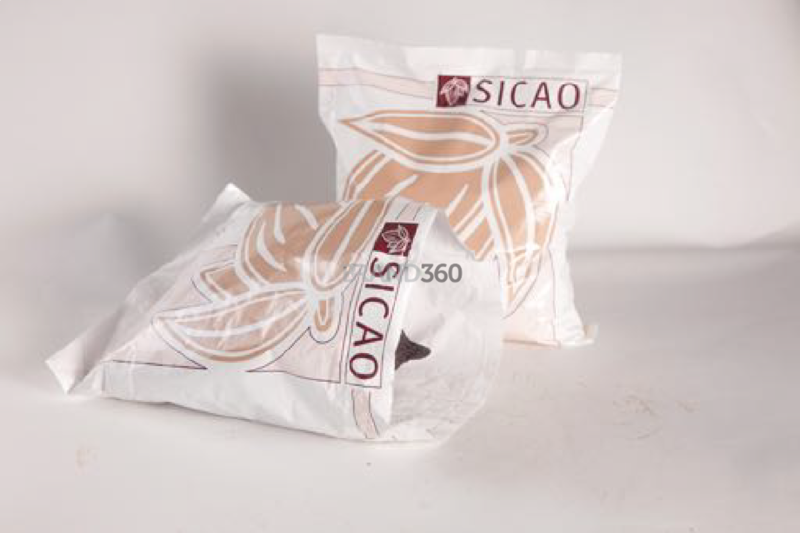 Sicao, an Italian brand within the portfolio, was brought to Asia Pacific in the 90s but suffered from a bland image and weak communication. The company needed to optimize Sicao to drive business expansion and marketing efficiency. We conducted a thorough analysis of Sicao’s past and present and worked together with management and key stakeholders to strategically position Sicao for the future. We refined the brand’s position in the industry and its key message to customers. The strategic insight became the foundation for Sicao’s message and brand positioning. We revamped Sicao’s brand identity and developed the Brand Book to guide the brand’s consistent presentation and message. 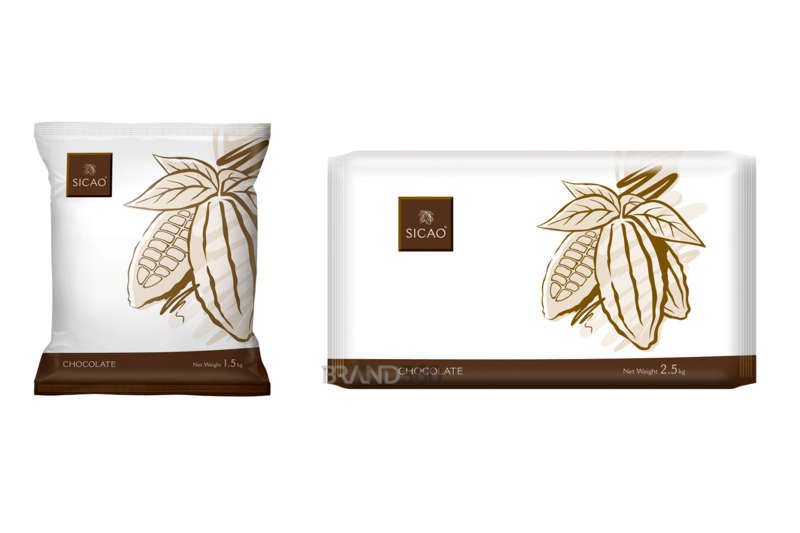 The revamped brand was extended to sales kits and a product brochure, all of which carries the same consistent message to ensure that customers, from India to Japan to Singapore, can relate to Sicao and strengthen the brand’s regional presence.